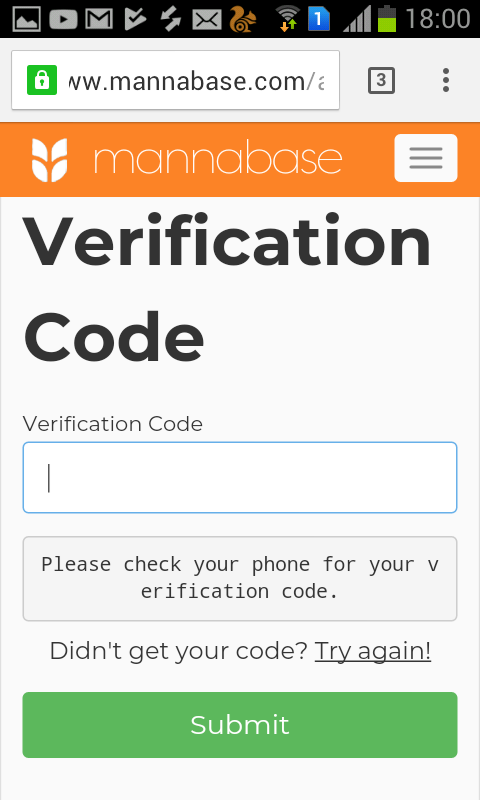 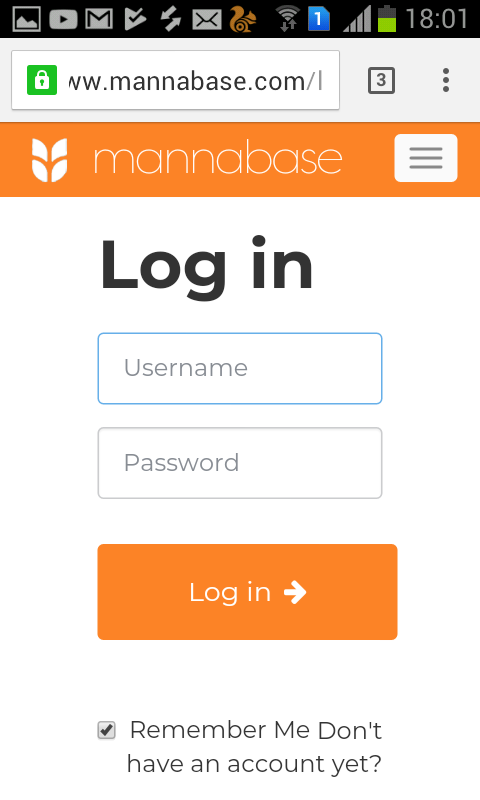 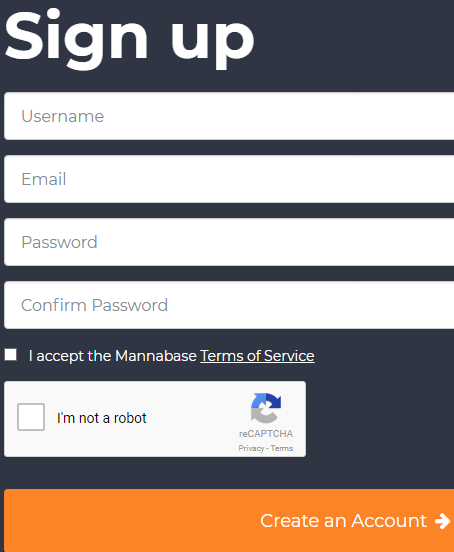 Mannabase : What is mannabase blockchain ? 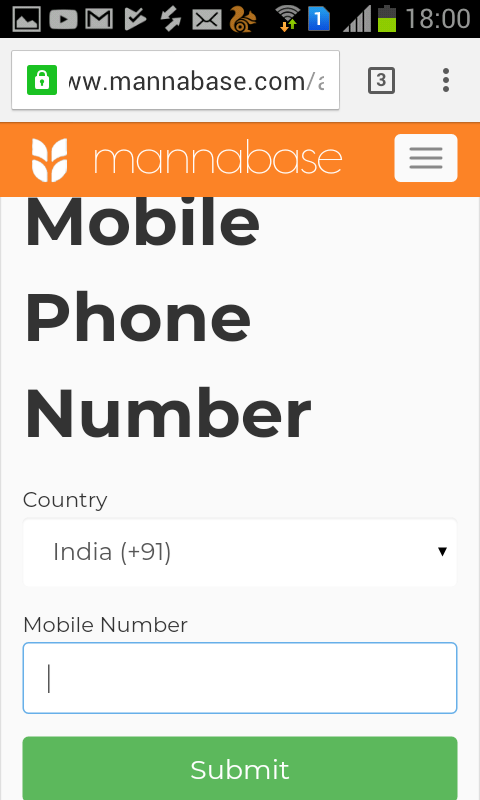 Connect with friends and family and discover other user from around the world.Send and receive Manna and hold it in a web-based wallet. 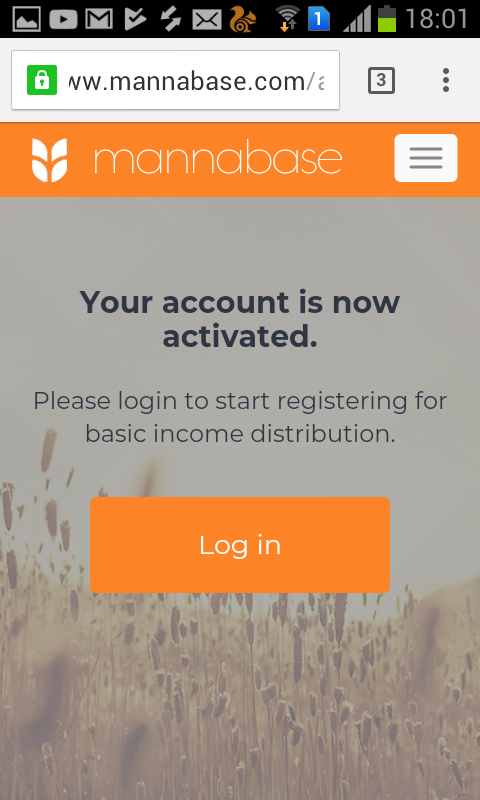 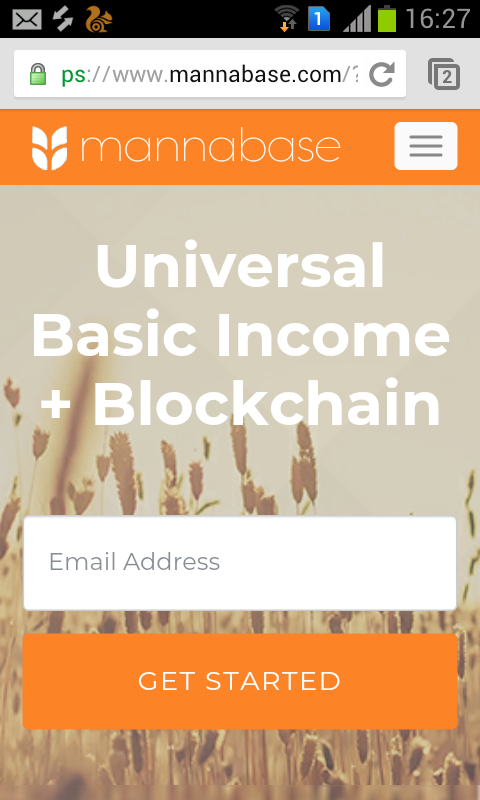 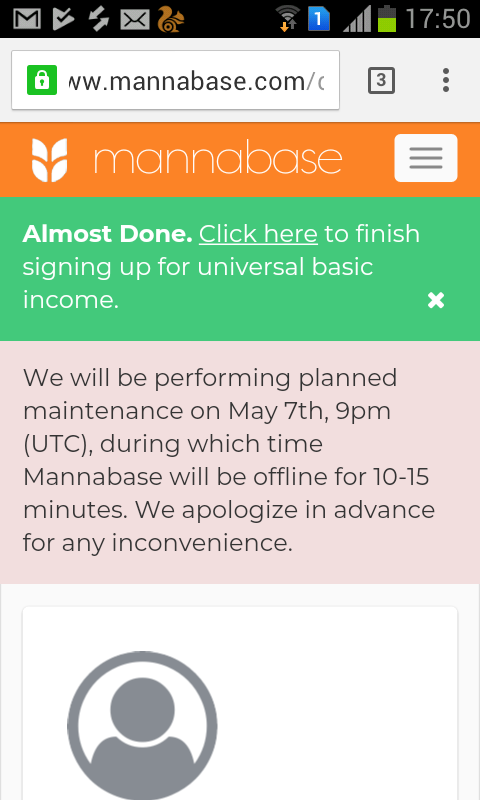 Basically, it is a platform for universal basic income as a basic human right that every person in the world is eligible to receive, for free.